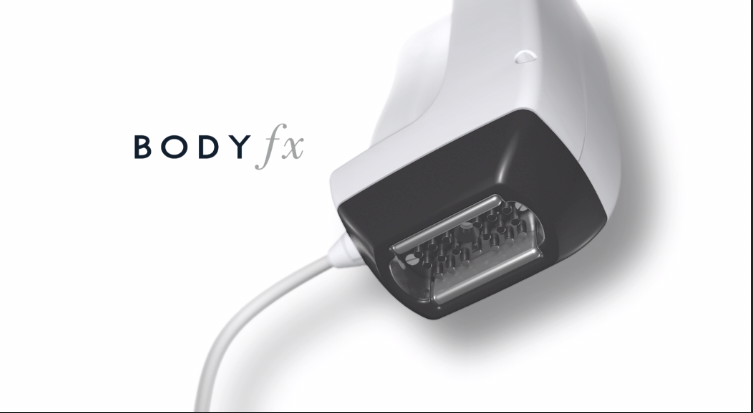 BodyFX & MiniFX is the ultimate treatment for cellulite, body contouring and uneven fat irregularities, incorporating bi-polar RF and negative pressure. This third generation body contouring provides apoptosis (fat death), contraction of skin, and cellulite improvements. Radio Frequency provides precise and optimal heating of the skin for reduction, contraction and body shaping, while Negative Pressure Massage applies gentle vacuum pressure allowing for maximal treatment depth. Clinical studies showing volume reduction and contraction!